Good luck to everyone in the last of the September head races! The Head of the Feather River will be held in Oroville, California hosted by Feather River Rowing Club. In British Columbia, the Deep Cove Classic will be held in North Vancouver, hosted by the Deep Cove Rowing Club on Burrard Inlet, Indian Arm. 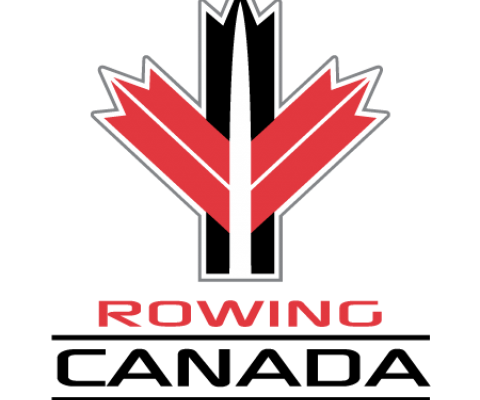 The Head of the Rideau will be held in Ottawa, Ontario and start at 12:00 PM EDT, hosted by the Ottawa Rowing Club on the Rideau River. This weekend will be a challenge in just navigating the confusion and congestion while Pope Francis visits Philadelphia. Most rowers are steering clear of Boathouse Row on the Schuylkill River from 34th Bridge Street to Girard Avenue. The East Arm Rowing Club hosts the Tail of the Fox Regatta on Greenwood Lake in Greenwood Lake, New York. The traditional tri-state Wasatch Mountain Head will increase it’s reach this year with a Cali entry. Maybe they heard about last year’s rain! Rowers will be hosted on the Jordanelle Reservoir in Heber City, Utah. The 2015 Frogtown Regatta, otherwise known as the “Frogtown Races” for thiry years now will be held at International Park on the Maumee River in Toledo, Ohio. Get there early for Bleak House Coffee, one of the many vendors. The venue hosted by the Toledo Rowing Club and the Toledo Rowing Foundation even hosts Dublin Crew. The Dublin Crew that hails from Dublin, Ohio that is! The Clemson University Rowing Association hosts the 5th annual Tail of the Tiger on Hartwell Lake in Clemson, South Carolina. The dyke above Route 93 has the best view of the 5,000 meter course with multiple turns for the 175 entries comprised of 16 clubs. 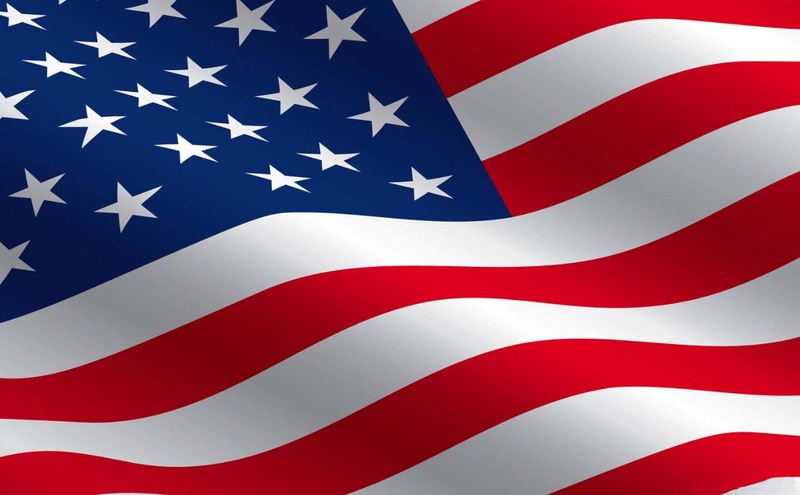 The Paper City Regatta will be held on the Connecticut River in Holyoke, Massachusetts, hosted by Holyoke Rows. The Waterworks Challenge Regatta Inviational will be held on Massabesic Lake in Manchester, New Hampshire hosted by Manchester Community Rowing. The Head of the Dog on Multnomah Channel in Portland, Oregon will be a costume head race and competition hosted by the Portland Boat Club. Also in Ontario, the Head of the Welland – Five Bridges Fall Classic in Welland hosted by the South Niagara Rowing Club will start at noon at the North Course of the canal. Also cancelled is the Head of the Hidden Dragon planned by the Clermont Sports Development Corporation for Harsha Lake in Cincinnati, Ohio. Whew… Good luck to all! Earlier this September 23rd morning, the September Equinox also called the Fall Equinox or Autumnal Equinox officially signaled the start of the astronomical season of Autumn in the Northern Hemisphere. This day of change from the summer season is equally split with 12 hours of daylight and 12 hours of nighttime. The air will pick up some breeze, the temps will cool down and the colors will change in the leaves very slowly at first and then seem to vanish from their stems and branches overnight. 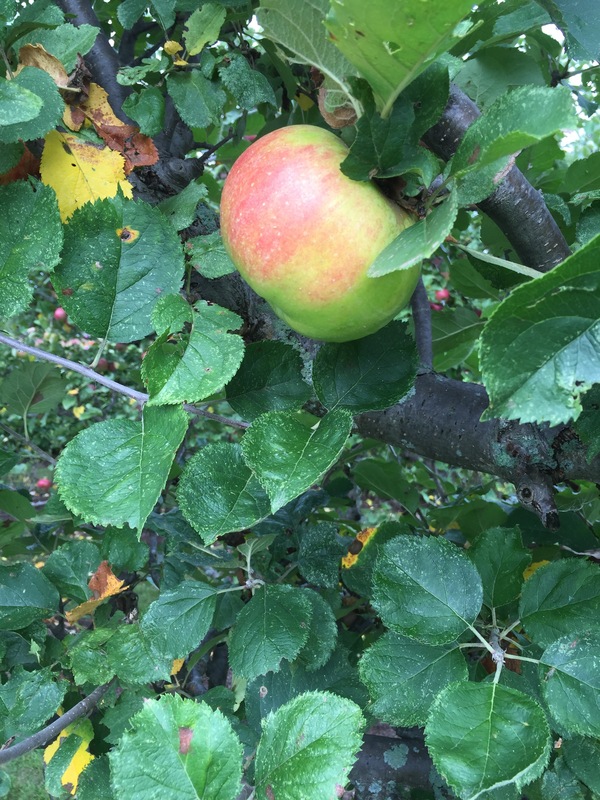 This time of year has a crisp feeling of tomorrow in a Keats kind of way. 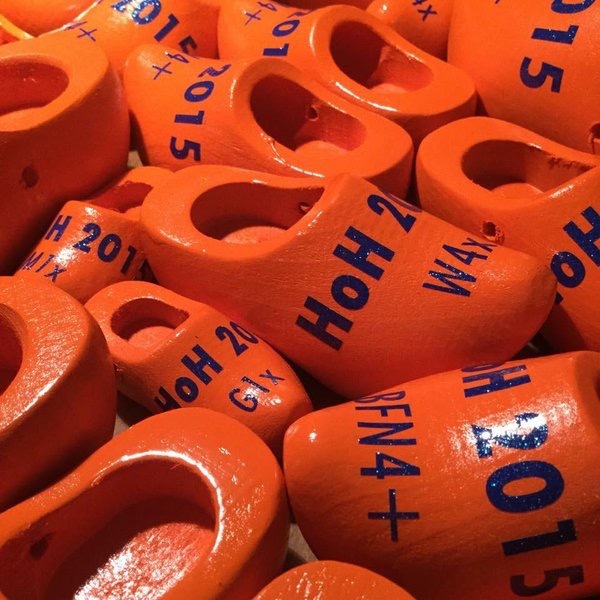 The head races of the fall schedule will make way for the cow bell regattas of the spring rowing season and the Spring, Vernal Equinox in the Northern Hemisphere while the Southern Hemisphere will embrace autumn. 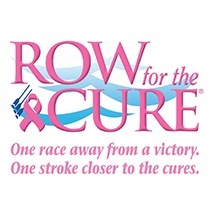 The Pocock Rowing Center will host Seattle’s 16th annual Row for the Cure® offering a chance to row for a great cause to benefit the Puget Sound Affiliate of the Susan G. Komen© Row for the Cure. The 5.8 K race on Lake Union will start at 7:30 a.m. on Lake Washington Ship Canal near the SPU dock. The race will include kayaks, outrigger canoes, tribal canoes and dragon boats in addition to rowing shells. The top performing masters team/club and junior crew will each be awarded a pair of Croker pink sculling oars, individuals raising $250 will receive pink Headsweats race visors, individuals raising $50, sunglasses, and everyone registered receives a hot pink Croakies Eyewear Retainer. 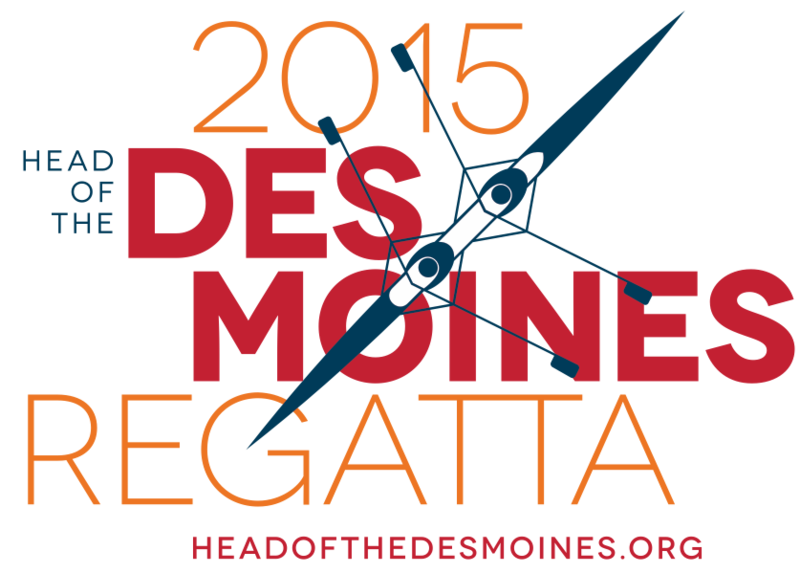 Today is the day for regattas! Good luck to all! Hot in Cleveland… The Head of the Cuyahoga Regatta is always held on the third Saturday in Seotember since 1996 when it initially launched as a Cleveland Bicentenial event. The Cleveland Rowing Foundation hosts high school, collegiate and adult competition from around the country in both sweep and sculling events. The Cuyahoga River provides challenging turns to navigate on over 4800 meters of crooked race course. The Cuyahoga River is primarily a commercial river waterway and will be closed to traffic for the duration of the HOTC. 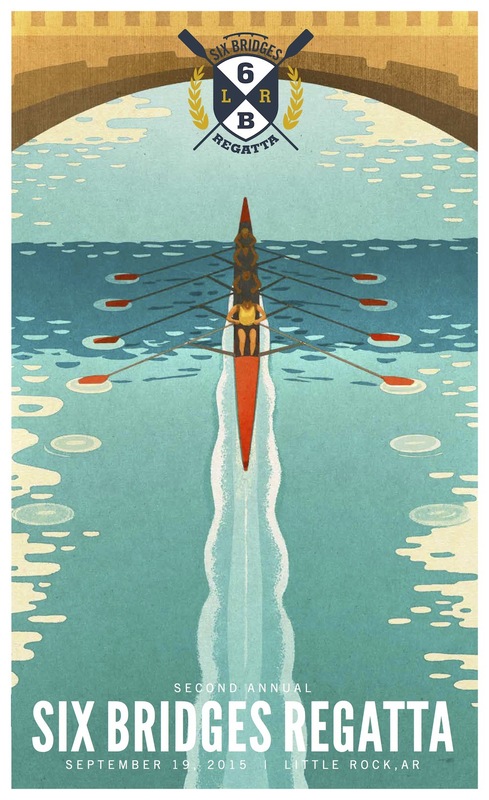 In Boston on the Charles, Community Rowing Inc, better know as RCI will host their Fall Classic Regatta, formerly known as “The Rumble on the River.” The RCI Fall Classic Regatta promises to be a “fun 3 mile head race” with a free musical festival including five bands. There will be food trucks and more from 2 to 6 near the Harry Parker Boat House. In South Surrey, British Columbia, the Nicomeki Rowing Club on you guessed it, the Nicomeki River will host the Head of the River Regatta. And last but not least an enviable regatta ending with a salmon barbecue in the beautiful state of Washington. The Otter Touring Regatta even sounds breathtaking in a good way. Hosted by Everett Rowing Association on Smith Island Road in Everett, Washington, the 8 mile course runs by and through the untouched sloughs of the Snohomish River up, about and around Otter Island. 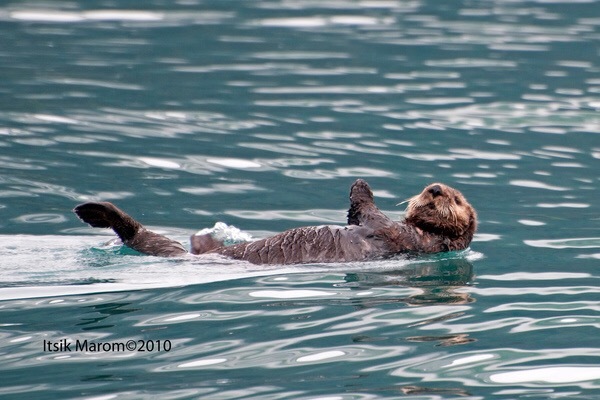 In addition to the scenic landscape is a chance to see otters, deer, seals, bald eagles and blue herons. The Otter Touring Regatta has a start time of 9:30 with lunch at 11:00 and a slew of volunteer coxswains familiar with the course available to add to your boat if need be. Boats can also be borrowed on a first come, first served availability. There are so many really interesting regattas this weekend. One can really feel the change in seasons right now despite the warmer weather. It’s time to row! 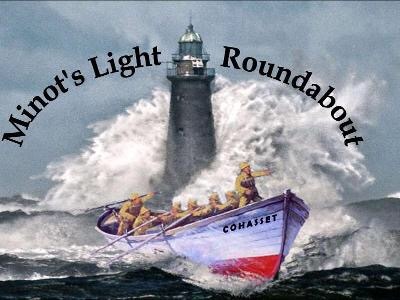 The Meganticook Regatta in Maine will be held tomorrow on the Meganticook Lake in Camden. The event is either a 10 mile mini marathon or 3 mile loop race, out and back on the lake, competitor’s choice. The dry lauch site is on Barret’s Cove Beach. 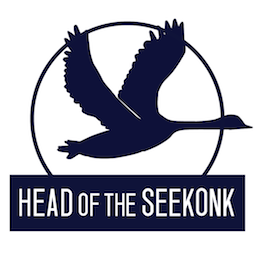 These head races for 1x’s and 2x’s are hosted by Meganticook Rowing. And last but not least, the World Rowing Masters Regatta will be held throughout the weekend in Hazewinkel, Belgium. 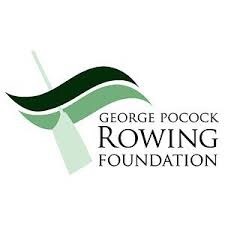 Much luck to all on the water today and tomorrow ! Right now at Sweaty Betty you can acquire a very British wardrobe. 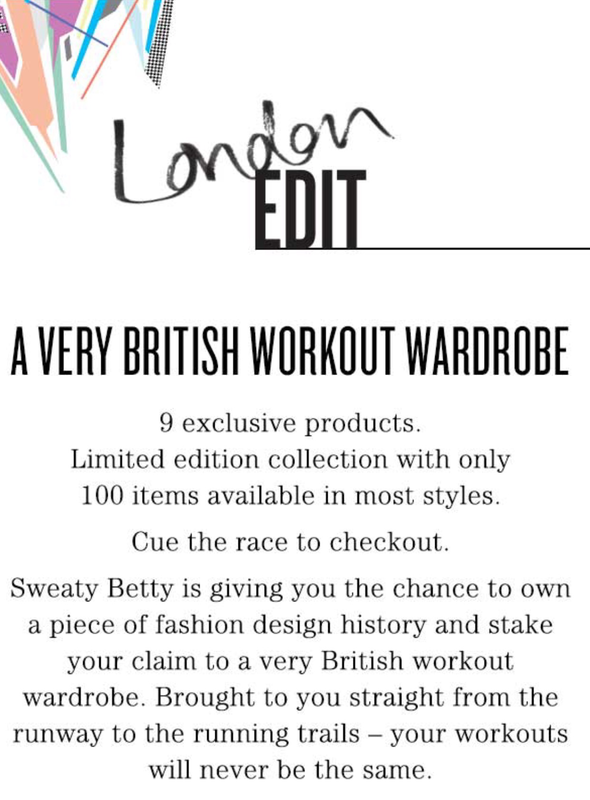 No, not the Oxford/Cambridge kind ready to row on the River Thames but the limited edition Sweaty Betty kind that is ready for the River Thames and so much more. Designed with lots of style and a bit expensive in a not quite Gwyneth Paltrow kind of way, the swim suit, spandex and crop tops of the London Edit are slippery enough for rowing and smart enough to get you noticed. The only catch to the London Edit collection besides the price is the limited supply. Only 100 items are stocked brand new today in each of the nine sensational styles.